February | 2008 | NICE! 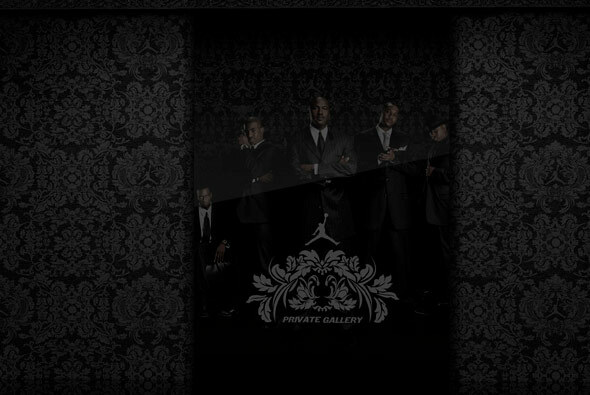 Real slick site, promoting the Nike Air Jordan XX3 basketball shoe. Really nice example of first person perspective 3D navigation – as 3D penetrates the latest websites we see it in the style of ‘Doom’! Apart from that its just a good looking, well performing microsite. Having recently seen the movie ‘Cloverfield’, it reminded me of the viral campaign that preceded it last year at some point. I love the idea – even though its all of course manufactured – of the whole enigmatic backstory. I think as humans, well i am, we are drawn into the ‘code of enigma’ that is generated by such marketing techniques. We ‘need’ to know the answer and we hunt down and investigate until we know the answer – well sometimes! 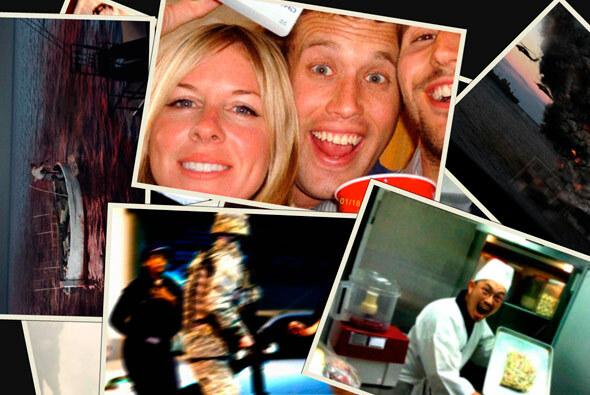 The suite of websites created for the movie is not spectacular – but include the inevitable myspace character pages, a Japanese corporate website, and Flash microsites amongst others. This is the great aspect of interactive work, a web of mystery can be created, sent around, and talked about – you don’t get this to the same extent in print or tv. Other campaigns have also been interesting – I remember a pretty cool NIN trail of websites http://www.securebroadcastinformatics.com/, try and find the hidden login box (also read: this post). 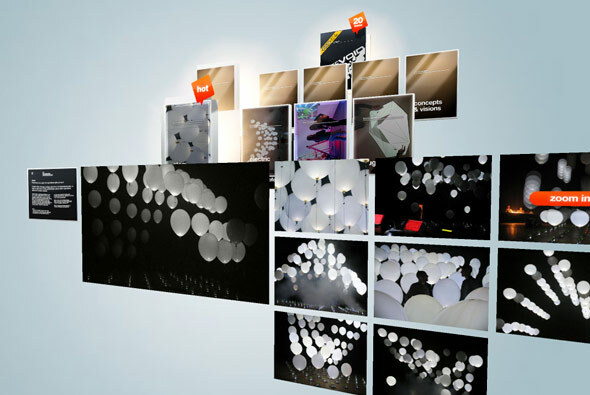 Website of Whitevoid Art & Design, an agency that specialises in various interactive disciplines. A really clean, fluid 3d interface; very simple and enjoyable to use. I really like the concept – and feel its a really nice use of 3d – kept simple and to the point. 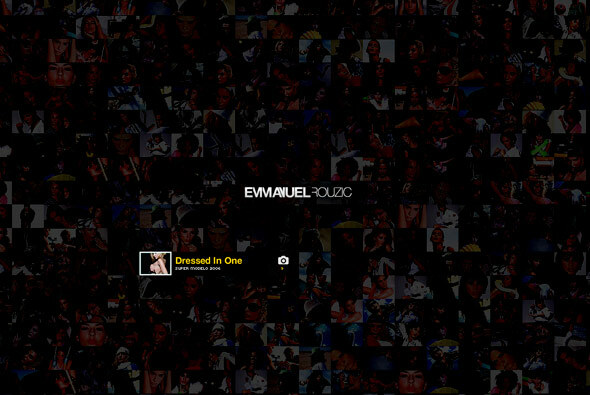 Another nice photographer’s portfolio – Emmanuel Rouzic. I particularly like the main homepage, the loading of the thumbnails, & general design. Some nice touches – when in a particular section, when choosing to go ‘next’ a selection of thumbs appear. Deep linking, making of videos, and the clearing of the space (so you can just see the photo) all make a slick, professional folio. Really slick site for 2929 Productions – an independant film production company. The site looks great and has some really great transitions – nothing ground breaking – just looks & works great. 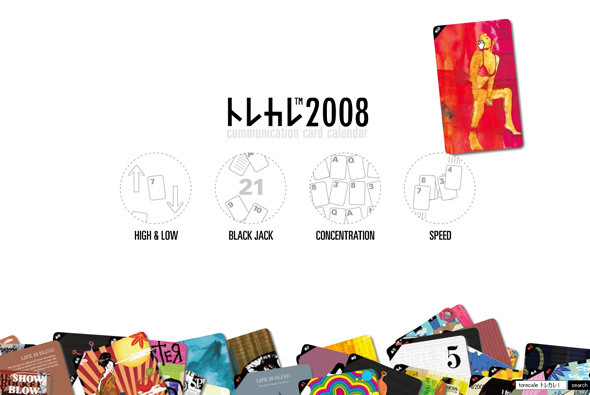 Great little website, promoting Japanese cards ‘Torecale’ – cool playing cards that feature great designs. The site is really straight forward and full of great touches – based around 4 card games you play the computer and in tern get to see how cool the cards are. Just really slick and fun.